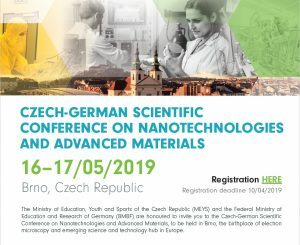 The Ministry of Education, Youth and Sports of the Czech Republic (MEYS) and the Federal Ministry of Education and Research of Germany (BMBF) are holding the Czech-German Scientific Conference on Nanotechnologies and Advanced Materials, to be held on 16th and 17th May 2019 in the premises of the Central European Institute of Technology (CEITEC) in Brno, Czech Republic. The conference is being arranged as a 2-day lunch-to-lunch event for up to 150 participants, providing a platform for strategy debates on research, technology development and innovation in the fields of nanotechnologies and advanced materials. Scientists, researchers, entrepreneurs and innovators are invited to take part in the conference. An overview of the latest developments in research and innovation policy in the Czech Republic and Germany will frame the conference, followed by 4 parallel panel sessions – focused on the topics of advanced nanotechnologies, lightweight functional engineering materials, Mobility 4.0 and Industry 4.0, and research infrastructures – thus bringing together research and business communities for discussions on extending frontiers of research, promoting public-private partnerships and scaling-up of companies aimed at commercialisation of expertise deriving from the respective scientific fields. 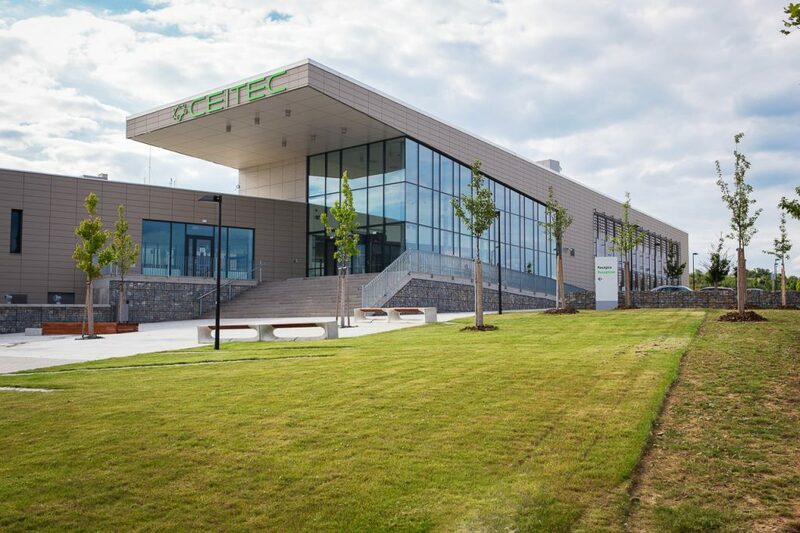 The main conference programme will be accompanied by optional on-site visits, arranged to some of the top-class nanotechnology and advanced materials development facilities located in the city of Brno, and a gala-dinner, to be hosted in the premises of the Brno Observatory and Planetarium. The detailed conference programme and information on the logistics and registration is available on the official conference website.